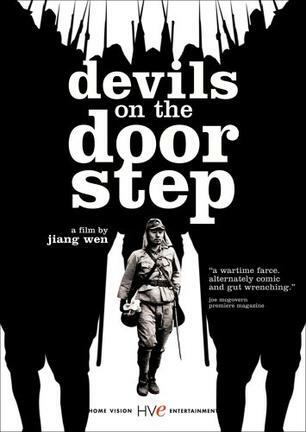 During the Japanese occupation of China, two prisoners (a Japanese soldier & Chinese translator for the Japanese) are dumped in a peasant's home in a small town. The owner is bullied into keeping the prisoners for 5 days, until the next New Year, at which time they will be collected. The village leaders convene to interrogate the prisoners. The townspeople then struggle to accommodate the prisoners. One is a bellicose Japanese nationalist, the other a nervous translator. Will the townspeople manage to keep the prisoners until the New Year?